One of many benefits of digital-based advertising is the ability to instantaneously acheieve campaign optimization, by fixating on a tactic that is working and do away with the one’s that are not. What this means is that we know that there are 100 ways of going about driving traffic online and once we know which is contributing (on a case by case basis) to a campaign we are working on, we will fixate on those and do away with the rest that is underperforming. 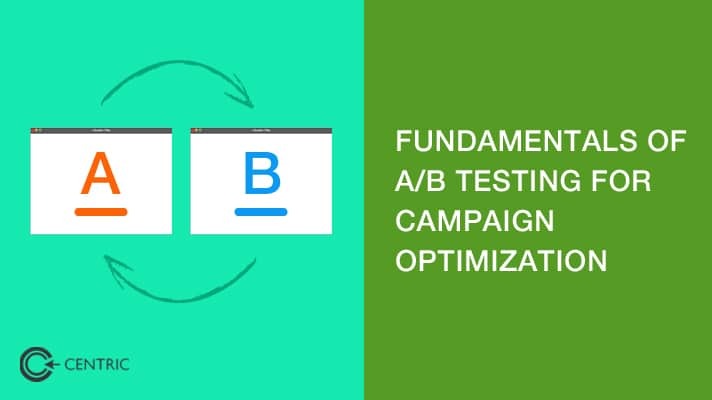 Formally, A/B testing is the practice in digital-based advertising for testing two types of communications with their own variables simultaneously split over similar audiences. Option A is the test while Option B is the control. The principle is applied primarily for conversion rate optimization and performance marketing campaigns around search engine optimization. When A/B testing, it’s important to isolate the variables. So if you are sending out an email for International Women’s Day, the copy will be different in two separate emails. The sample size for each type of email will be equal in number or in representation of the target audience. 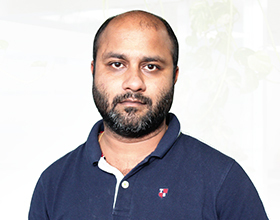 The testing populations need to be randomized to ensure test campaign optimization. So if you are sending out an email for International Women’s Day, the copy (even subject line) will be different in two separate emails. The sample size for each type of email will be equal in number or in the representation of the target audience. The testing populations need to be randomized. After entering the segments in C2, you can equally sort them for A/B testing. And remember, before beginning lay out a hypothesis such as “B will outperform A for the following reasons” and see how it goes. Type “Ab testing confidence” for a list of free calculators that will help you determine the Confidence, or the likelihood that your hypothesis will pan out outside the boundaries of chance. Our clients in the healthcare industry apply A/B testing for their campaigns, varying on medium, message and target population (including variations on the buyer journey). You can A/B test what type of content people are interested in consuming by using C2 to send out email A with a content and click through on disease info and email B with content and click through on how the same disease is prevented or cured. In doing so, when you know the knowledge level at which your customers are at, Custom Audiences campaigns directed at them include messaging that either assumes they know of the disease or are hearing of it for the first time. In this way, you can allocate marketing dollars where it matters and know which messages resonate with your target audience the most. Content consumption is a strong indicator with regards to the stage of the buyer decision journey and your team can optimize campaigns depending on which stage the customer is at, organically driving them to the end goal. By A/B testing in this manner, healthcare companies in the Middle East can achieve campaign optimization, share the information that resonates with audience members, raise their brand sentiment and ensure the right message is delivered contextually.